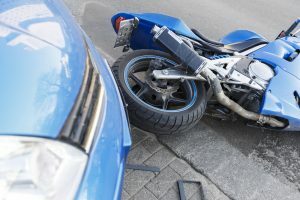 According to the National Highway Traffic Safety Administration (NHTSA), motorcycle accidents cause more traffic fatalities each year in the United States than other types of vehicles. This indicates the injuries sustained by motorcyclists in crashes are generally more severe than in car or truck crashes. This is understandable, as motorcycles do not have the same protection from an impact that occupants of cars and trucks do. Motorcycle safety is one of the most common topics when talking about motorcycles. The popularity of motorcycles has risen almost every year since the 1970’s, when street-legal bikes came on the scene. 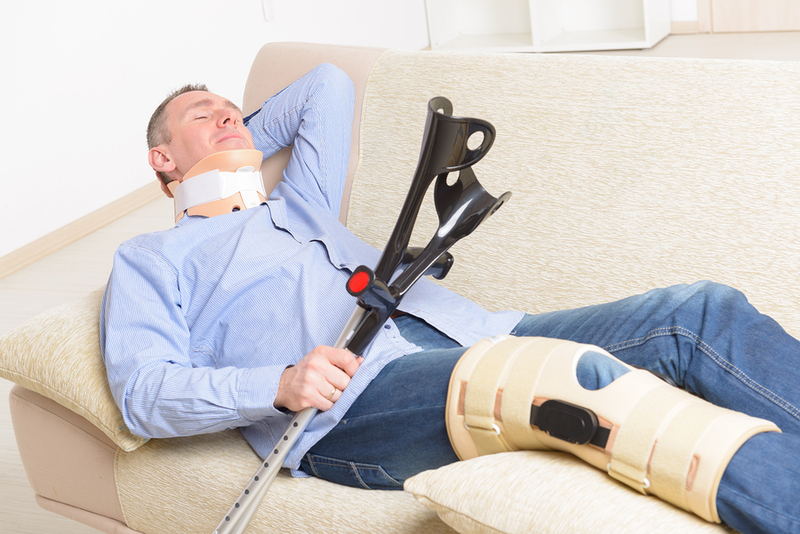 Since that time, motorcycle accidents, injuries, and fatalities have become a way of life. Despite the known dangers, riders take to the streets daily seeking the unparalleled adrenaline rush.